Texas A&M University (TAMU) researchers are poised to spend close to $1 billion next year on research and development… will your company’s products be among those featured in their work? Many of the scientists at TAMU will soon be looking for new lab supplies for 2016, and their first chance will be at the 15th annual BioResearch Product Faire™ at Texas A&M, College Station. Texas A&M researchers annually generate more than $800 million in research expenditures. TAMU is ranked 19th in the nation by the National Science Foundation (NSF) Higher Education Research and Development (HERD) Survey for R&D Expenditures, based on FY2013 expenditures of $820 million. TAMU is constructing a new $91 million pandemic influenza vaccine-manufacturing facility expected to be completed in late 2015. 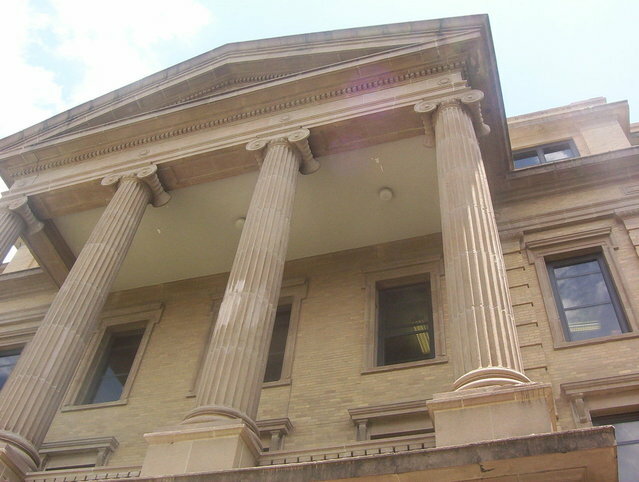 TAMU researchers received over $38 million from NIH grants in FY 2014. Texas A&M, College Station is receiving $10.8 million over 3 years from the Chancellor’s Research Initiative to boost multidisciplinary quantum biophotonics research. ...and various other important research fields. For over a decade, Biotechnology Calendar, Inc. has produced the annual BioResearch Product Faire™ event at TAMU - as an opportunity for lab product supply companies and active researchers to network with each other, and to help them source the best new products. Get product info and researcher-centric literature into the hands of the target audience with an emphasis on convenience, quality and marketing value. Meet with companies who already supply your lab to see what new products they have available. Save lab time in the future by meeting with numerous lab suppliers in one place. 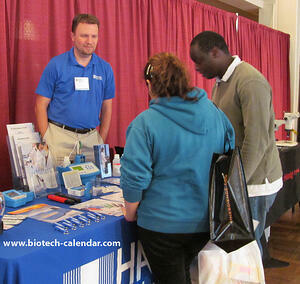 If you are interested in life science at Texas A&M, either as a researcher or a lab supply vendor, look no further than Biotechnology Calendar, Inc. . For over 22 years, we bring you active science participants, great value, comfort and convenience, entertainment and face-to-face opportunities in every event. If you are interested in becoming a part of this rich and expansive life science community, consider attending at the 15th annual BioResearch Product Faire™ event at Texas A&M University on January 20, 2016. Spaces are filling fast, so make sure your company or laboratory is represented in the Texas life science marketplace by visiting Texas A&M with Biotechnology Calendar, Inc.